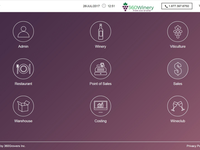 Cloud-based, end-to-end winery software that helps you track costs and manage all aspects of your winery business - from vine to wine! 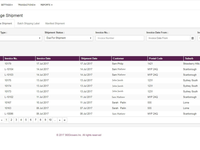 Pros: We are now growing our business without adding extra clerical staff, this is the holy grail system that we have been needing for years. The days of cobbled together programs and administrative inefficiency that comes with it, are finally behind us. 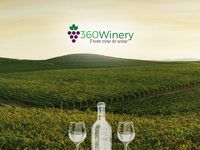 360 Winery is modular which means that wine companies of all sizes can use all or some of it and save money. Pros: Good functionality which is still being developed. 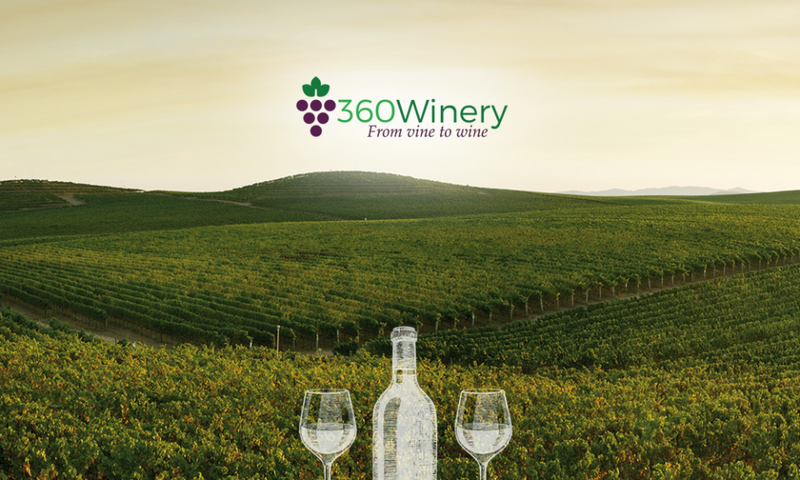 Overall: We were an early adopter of the 360 Winery system, when it was in it's early stages of development. 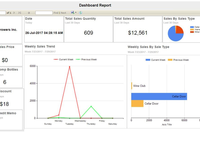 We have worked with the 360 Team to further develop the software and interfaces to other 3rd party software systems. 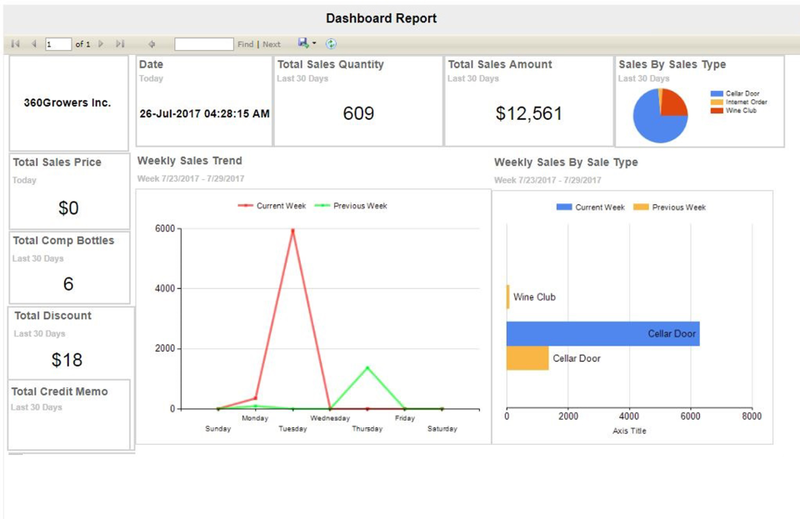 This is purpose built software for the wine industry and is a good fit for the processes we employ. 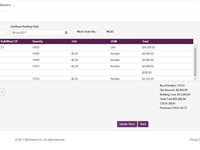 We currently use the Point Of Sale, Wine Club and Warehouse modules. 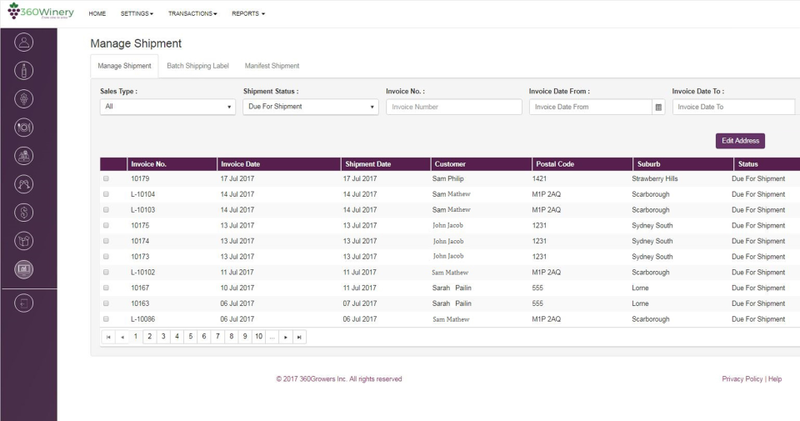 The modules are now sound in functionality and reliability and the implementation of the interfaces with Australia Post and St George Bank have enabled significant time savings in processing, payments and shipping. Customer support during this early implementation phase has been excellent, even though some of the support staff are off-shore. Achamma and her team are always available to provide support and listen to requests to further enhance the software. 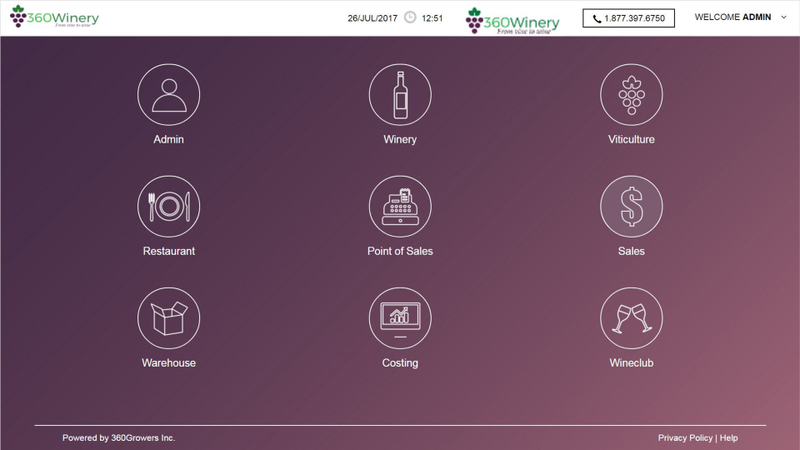 I Would recommend 360 Winery to anyone requiring easy to use software with targeted functionality and up to date technology for their wine business. Pros: Moving away from a desktop full of spreadsheets and unshared data! Overall: Great to have one platform to track from vineyard to warehouse!